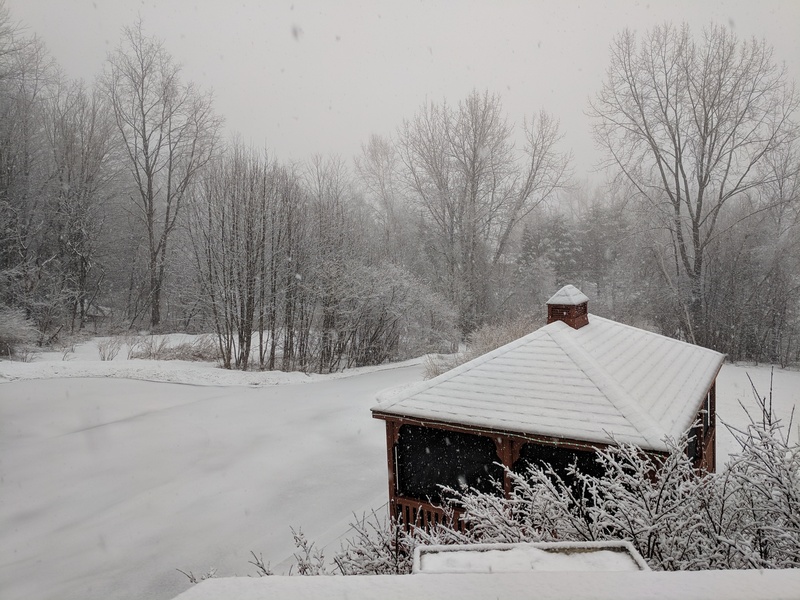 Springtime in Vermont, ladies and gentlemen. Carole and I live in northern Vermont, in a little town called Richmond. Every year we wonder if any given snowfall will be “the” snowfall, the one that covers our grass until spring. Some years it’s clear from the first eight-inch dumping. Other years we don’t really ever get “that” snow, as we have freezes and thaws off and on the entire season. The summer of 2018 was abnormally dry and warm here in Vermont. I for one was worried that it would carry over to the winter, but it looks (so far) like things are back to normal, precipitation-wise. Will this be “the” snow — November 27, 2018? Hard to say at this time, but it’s looking good so far. I’m about to head to the airport (it’s 4:51 am EST as I write this) to fly from chilly Vermont (15 degrees fondly Fahrenheit right this second) to sunny San Diego (today’s high, 77 degrees). It’s time for the 2018 San Diego Susan G Komen 3-Day! With all that walking, cancer must be pretty much cured by now, right? Okay, well, no. But progress has been made in many areas over the last ten years, and the $50,000+ that I’ve raised through my walking has probably made some slight difference. Total up the millions on millions that all of us walkers have raised and the 3-Day overall has made a big impact. 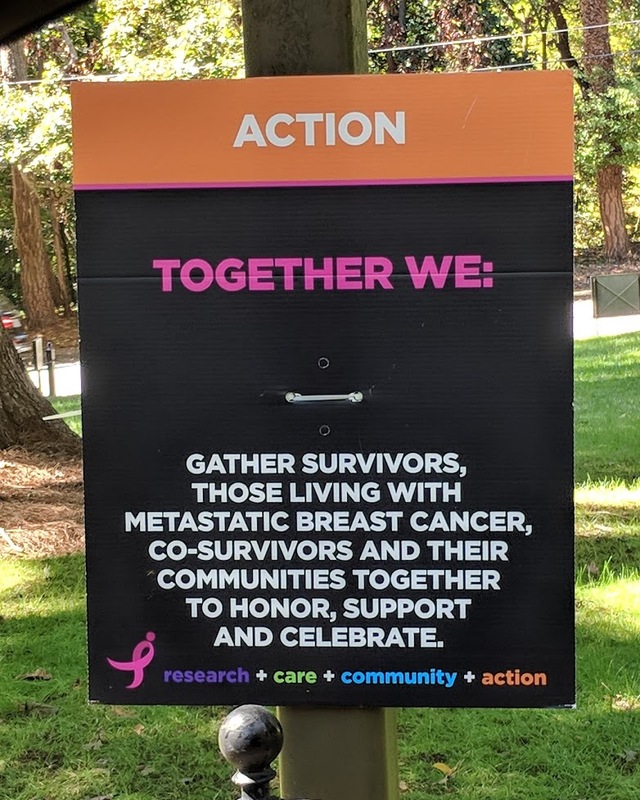 We walkers owe it all to you, our supporters and donors. We want to apologize to our fellow Vermont residents for the extremely hot and sunny weather we’ve been experiencing this past few weeks. 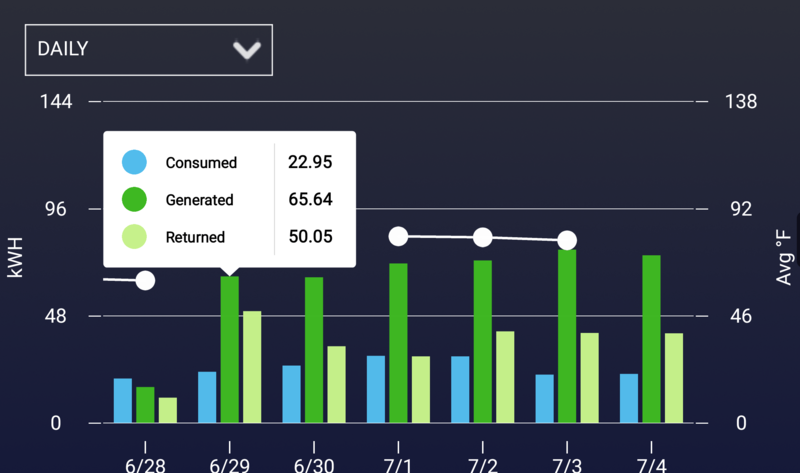 For what it’s worth, going solar was almost disturbingly painless. SunCommon partnered with our utility, Green Mountain Power, and with the Vermont State Employees Credit Union and all we had to do was sign a couple of forms and get out of their way. VSECU’s green energy loan program made it possible to pay less per month for the solar array and system than we’re currently paying in power bills, and at the end of the loan period, we’ll own the array. 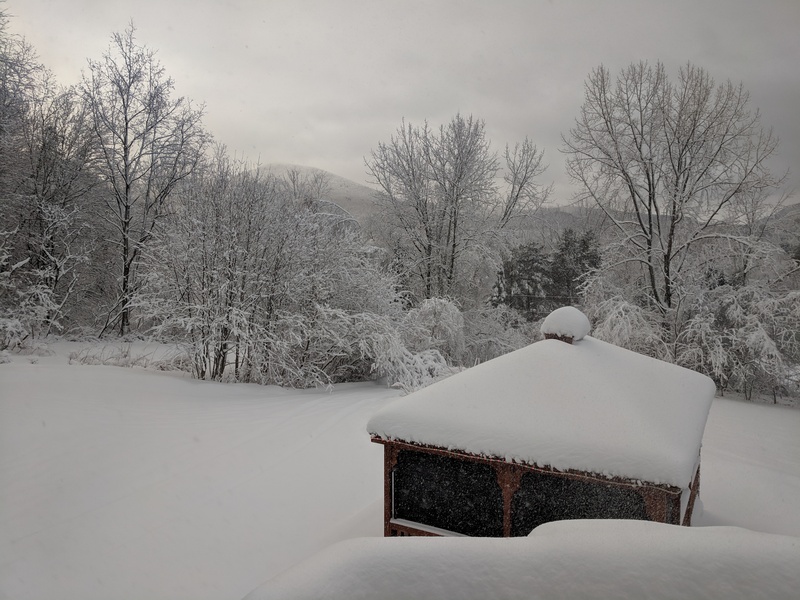 Green Mountain Power hooked our array right up to the grid; they’re happy to have additional generating resources coming online and will give us net metering credits for excess power produced, which we can then cash in at night and in the winter. We’re on the waitlist for a couple of Tesla Powerwall 2 batteries; they’ll be installed sometime this year so power from our array can be stored and used locally and as a failover when there is an actual outage in our area. My only regret is that my father didn’t live to see it. He was always super-interested in solar and even installed a solar hot water array (producing hot water for baths and showers, not electricity) on the roof of our house in Virginia when I was in high school. It didn’t work all that well, if you ask me, but it was the 1980s. Technology has come a long way since then. 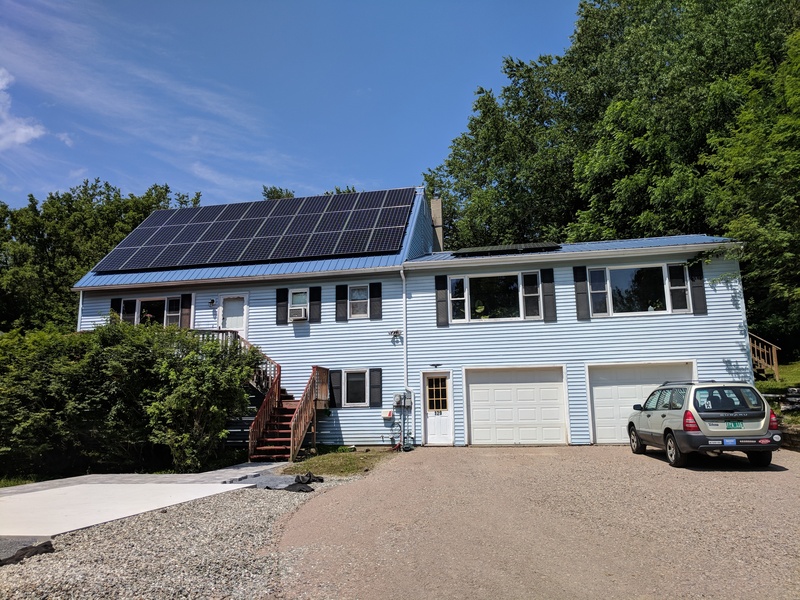 I can’t guarantee that everyone across the USA will have the same fantastic results and ease of installation we’ve had; Vermont does have a pretty good green energy apparatus in place and not every state does. But that said, if you do live in Vermont or the Hudson Valley of New York and are interested in talking to SunCommon, you can use our link at https://my.suncommon.com/u/furrs to start the ball rolling. If you use our referral, SunCommon gives us both $100. Oh, and about the weather: it turns out that really hot weather isn’t actually where you’re going to get max production from your solar panels. Sunny is good, obviously, but the panels produce better when it’s cooler. It’s just a matter of conductivity. Obviously, winter days in Vermont bring obstacles other than cold, namely, snow on panels and shorter days. But that’s why we have 36 panels, to overproduce in the summer so we build up enough net metering credits to get us through the winter. So, we had an ice storm last night … most of the freezing rain and icing came in the hours after midnight, but even the evening hours were pretty slick. We did the usual stuff Vermonters do when an ice storm is coming — we filled the bathtubs with water so we’d be able to flush toilets if the power went out, we checked our supply of propane cylinders for the Coleman stove, we closed all the blinds to trap the heat in in case the power went out, and so on, and so on. 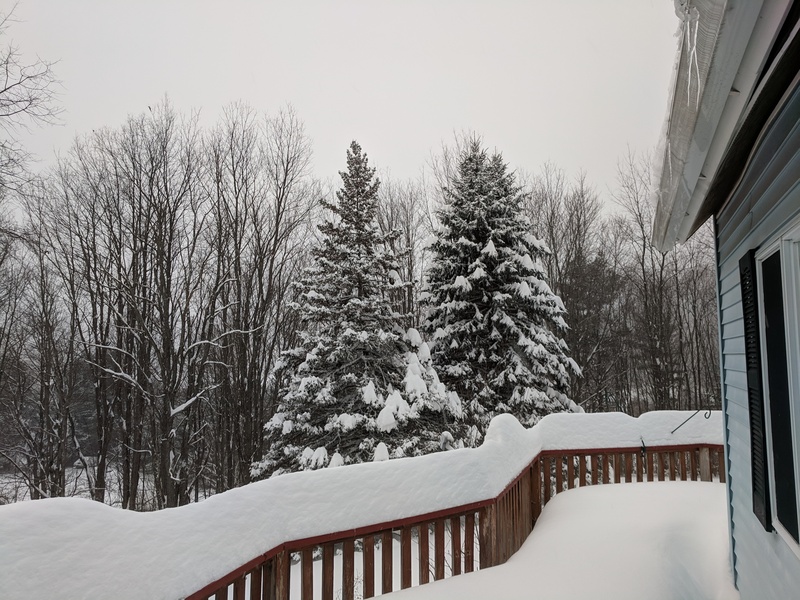 We don’t have a backup generator because we’ve never had the power go out for more than about 18 hours; living just off a main road as we do, power generally gets restored fairly quickly. Our church was going to go out caroling last night and that got canceled; driving all over South Burlington and Burlington to carol, only to have cars going into the ditch, didn’t sound like a good idea. Emails with the news went out in early afternoon. I shrugged and said “More time for me to bake” and started working on the baked goods I planned to serve after church today. I’d laid in a whole bunch of Christmas themed stuff for the holidays — green and red mint chips, green and red sparkling sugar, peppermint candy for the ever-popular chocolate mint squares, candied fruit for fruitcake, the whole nine yards. But our minister saw me posting about the ice storm and baking and quietly reached out to say “Don’t be in too big a hurry on that, either”. And sure enough, with doom and gloom looming in the forecast, church was called off for today. We got a call, an email, and multiple Facebook postings. Our minister had thoughtfully made a YouTube video of her sermon in anticipation of the service being cancelled. So I punted on doing any more baking after a fruitcake came out, and we settled down to wait for the power to go out. I watched some college football and Carole worked on the minutes for a recent meeting of her non-profit’s finance committee, and eventually we got bored waiting and went to bed. I got up around 2 am and peered out the front door — it was sleeting merrily. But our power was still on… for how long, I didn’t know. Cut to the chase: our power never did go out. We got a reasonably good icing, but not so much that tree branches littered the yard. The only casualty of the storm that we could spot was that the fabric cover of our propane grill mysteriously vanished. I’m reasonably sure it was still on the grill a day or two ago, but this morning, when I looked out, the grill was encrusted with ice and the cover was nowhere to be seen. It doesn’t seem likely that some random thief would come up onto our porch, around the corner of the house, and swipe a grill cover, when much more valuable items would probably have been easier to steal. I didn’t want to leave the grill completely exposed to the elements, so we wrestled it down into the garage. 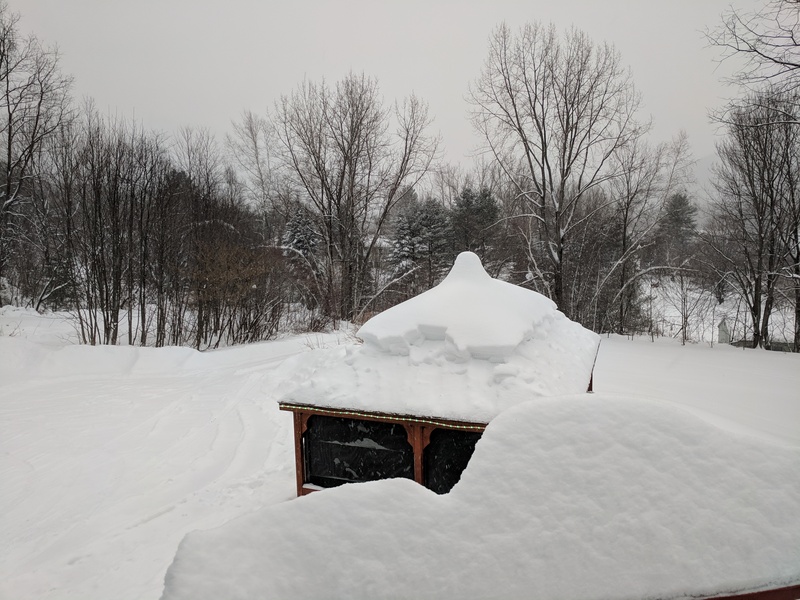 We may find the grill cover out in the yard when the snow melts in the spring, or perhaps some bear came along and thought it would make a nice muumuu. 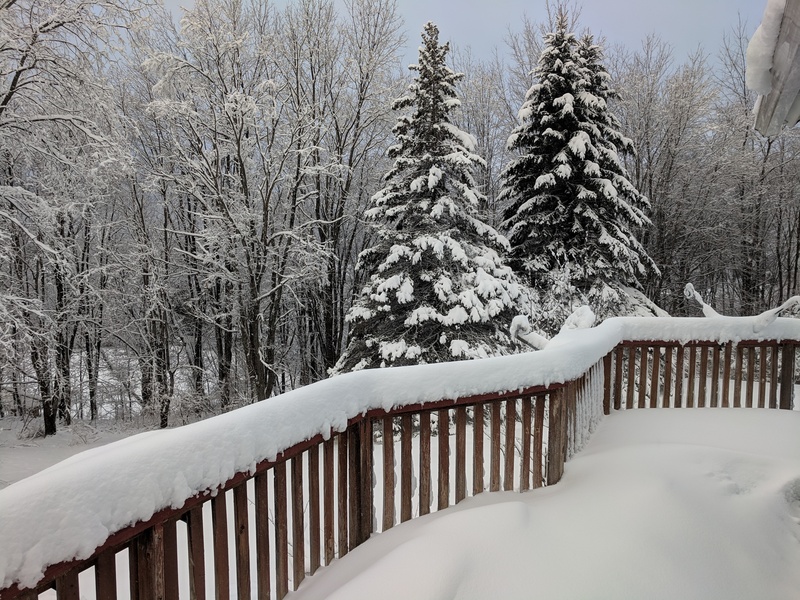 According to the various weather-related websites in our area, the power did go out in quite a few areas in our neck of the woods, and they’ve asked us to stay the heck off the roads for now. It’s supposed to get up above freezing, and even rain, later today, and after that, we may be able to go out again. Right now, our driveway looks like a rink.